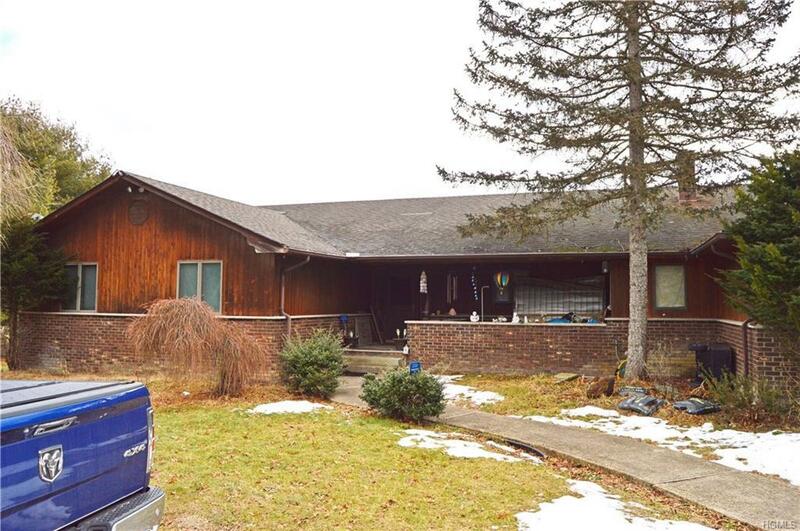 Two family house located on quiet road in need of cosmetic updating and major renovations. Evidence of foundation shifting, needs new roof, possible lead paint and mold remediation. As Is. Cash Only. Listing courtesy of John E Quinn of Quinn Realty Group Inc.